Vernon-James Riley is an Associate Dean of Regional Support, Leadership Programs Team at Relay. Previously, he served as Principal at North Star Academy Charter School in Newark, New Jersey. He received a BA in American Studies from Yale University; an MA in Curriculum and Instruction from the College of Education at Michigan State University; an EdM in Organizational Leadership from Teachers College, Columbia University; and an EdM from Relay Graduate School of Education. 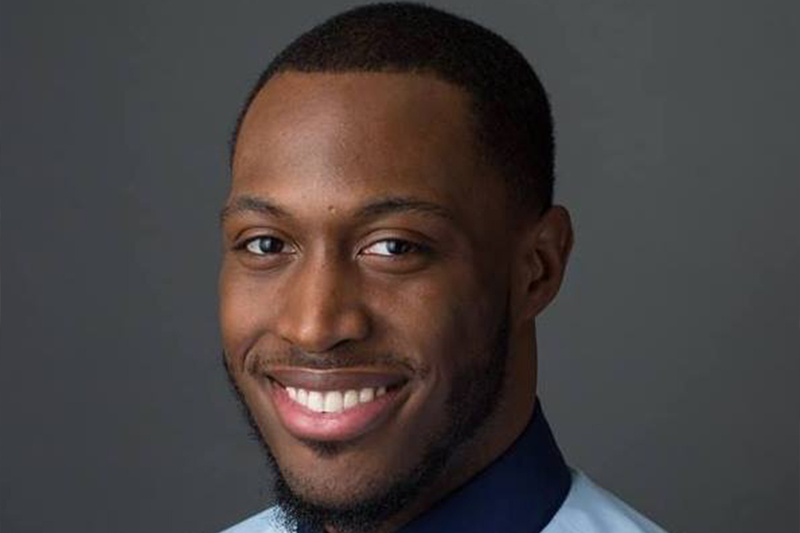 He was a recipient of the Rockefeller Brothers Fund Fellowship for Aspiring Teachers of Color and is an alumnus of the Education Pioneers Fellowship.